​Join us to practice and study the Cittamani Tara sadhana to deepen one's experience with Cittamani Tara. We will work to experience the meaning behind the words and penetrate the essence of the practice to integrate this precious Dharma into our lives. 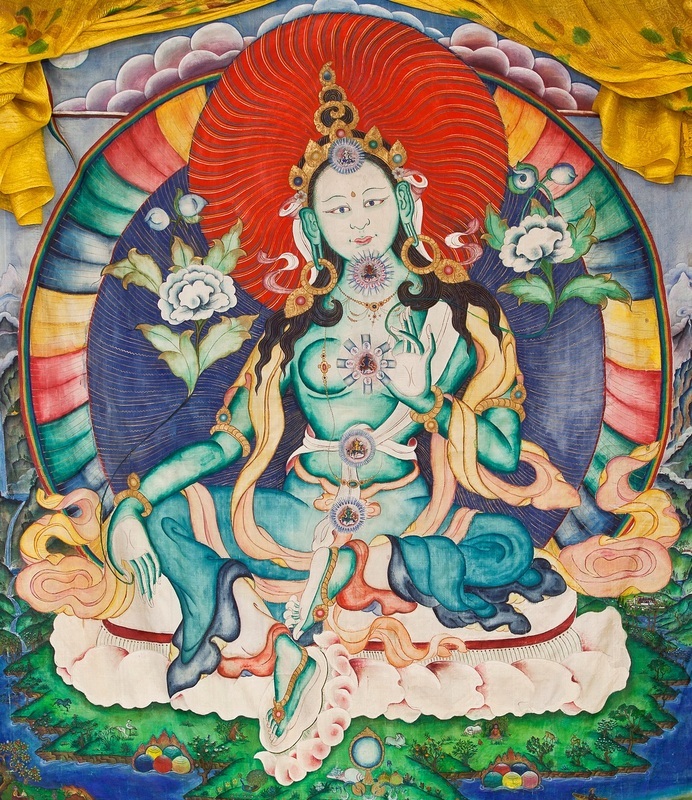 Reference material used will be commentaries by Geshe Tsephel, Geshe Gelek, Lama Yeshes’s teachings on the Cittamani Tara practice, and Kirti Tsenshab’s ‘Principles of Buddhist Tantra’. Feb: Review Generation stage & meditation on self as Deity. Mar: Completion Stage insights and meditation. Apr: Completion Stage Review and meditations. 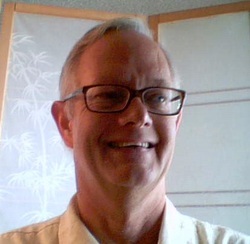 Chuck Walbridge has been studying Buddhism under Tibetan masters since 1975. A close student of Lama Thubten Yeshe and Kyabje Lama Zopa Rinpoche, he has received teachings from more than 50 Tibetan lineage holders including the heads of all 4 schools of Tibetan Buddhism and has completed and led several retreats. Having been requested by Lama Yeshe, he joined the 1st western Geshe program in 1979 and was classmates with Ven Steve Carlier, Tubten Pende, Ven. Sangye Khadro, Ven. Robina Courtin and Ven. George Churnoff. He has taught Buddhist meditation and philosophy for 35 years and has been a favorite instructor in the Road Scholar program for the last 12 years.